Very few people start out in their "dream job," so if you've set your eye on a challenging position, chances are you're going to have to climb your organization's ladder to make it to the top. 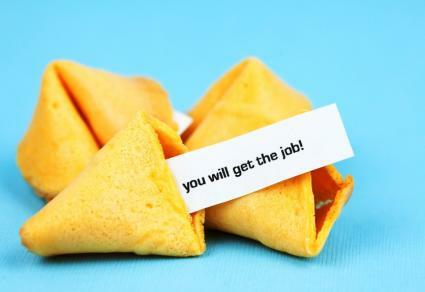 Unfortunately, it's not always clear what steps you need to take to further your career. Luckily, there are lots of resources at your fingertips if you know where to find them. You'll find numerous articles on LoveToKnow Jobs that detail how to advance your career through on-the-job training, networking, continuing education and professional certification. Some articles are focused on a specific industry, like information technology or nursing, while others provide general information regarding certification programs and tips for improving your chance at the next big promotion. Whether you're just starting out in your career or you've been working for a while and you're ready for the next step, you're bound to find solid, applicable information to help you along. LoveToKnow Jobs always strives to provide the most current, applicable information to its readers, so if you haven't found the information you're looking for, chances are it's presently being worked on by a writer. If you're in a position where you need answers fast, feel free to drop the LoveToKnow Jobs resident expert a line. Career and job advancement is often as much an art as it is a science. Even with solid guidelines in place, you have to learn how to make job advancement tips work with your personality and goals. Don't be afraid to put yourself out there and take a shot at a new position or a new career field. The worst you can hear is "no," and in the process you'll learn something new.